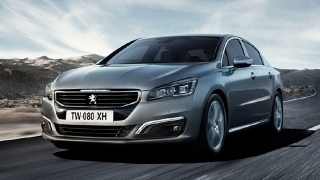 Are you interested to have a French car? 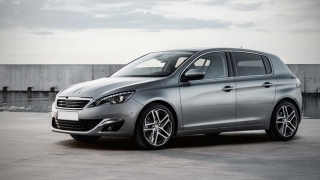 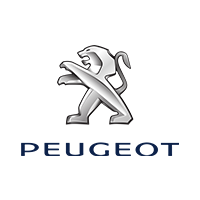 Peugeot Philippines has a wide range model line-up that includes the 308, 3008, 508, 5008 and the Traveller. 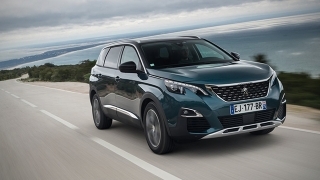 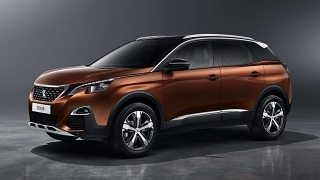 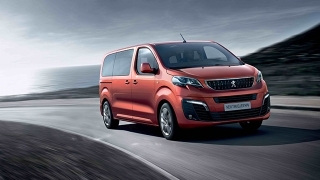 If you’re a family guy, Peugeot gives you the 5008 which can carry up to 7 passengers, while there's also the Traveller which can accommodate 8 people.